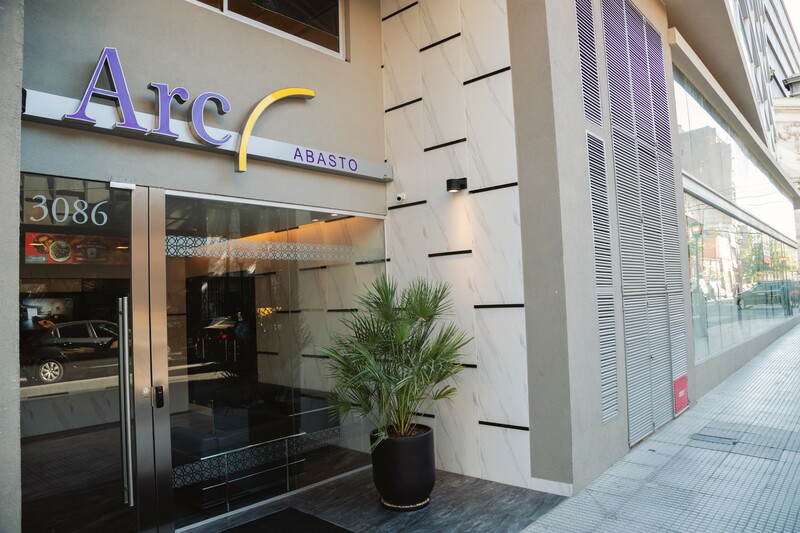 Arc Abasto is strategically located between the neighbourhoods of Balvanera and Almagro, popularly known as ‘’Abasto area’’, taking its name from the old Abasto Market in Buenos Aires and also known as the neighbourhood of Tango. 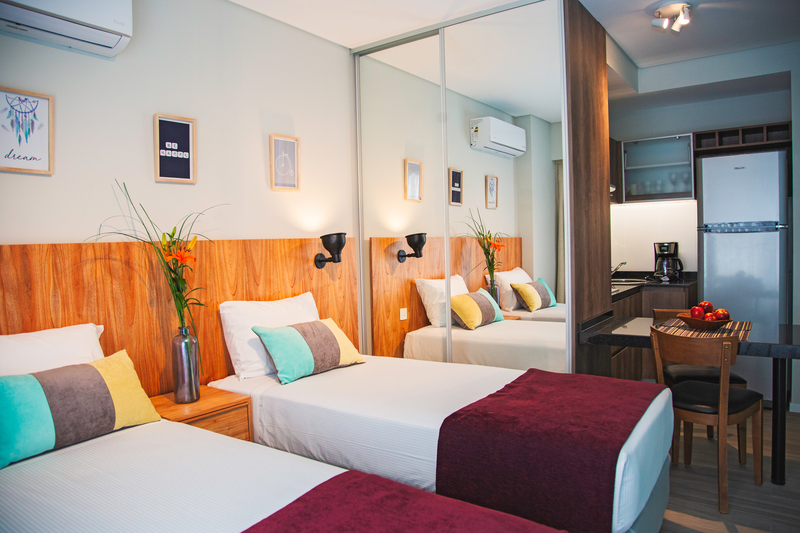 Ideal for a long term stay, the 41 Studios at Arc Abasto feature contemporary modern décor and offer comfort, as well as a cosy environment for those looking for a pleasant stay. 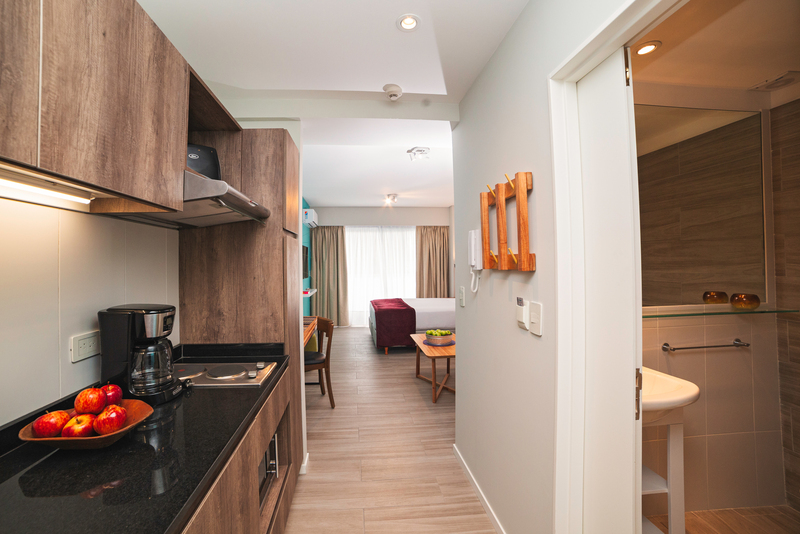 All units come with a fully equipped kitchen containing stovetops, individual air extraction, a microwave oven, an electric kettle, a coffee machine, an electric toaster, a refrigerator with freezer and also kitchenware that gives our guests the freedom to cook their own food. 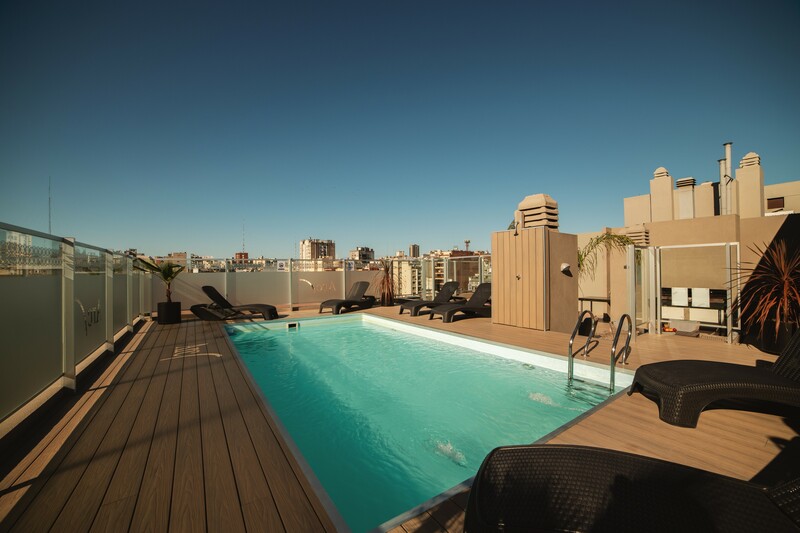 Located 100 metres away from Corrientes Avenue and 200 metres away from Carlos Gardel B Line subway station, ARC Abasto is set in front of the stunning Abasto Shopping and is close to Hospital Aleman, Anchorena, Maternidad Suizo Argentina, Recoleta Cemetery and several museums and areas of interest. Our Spa area is open to all guests. 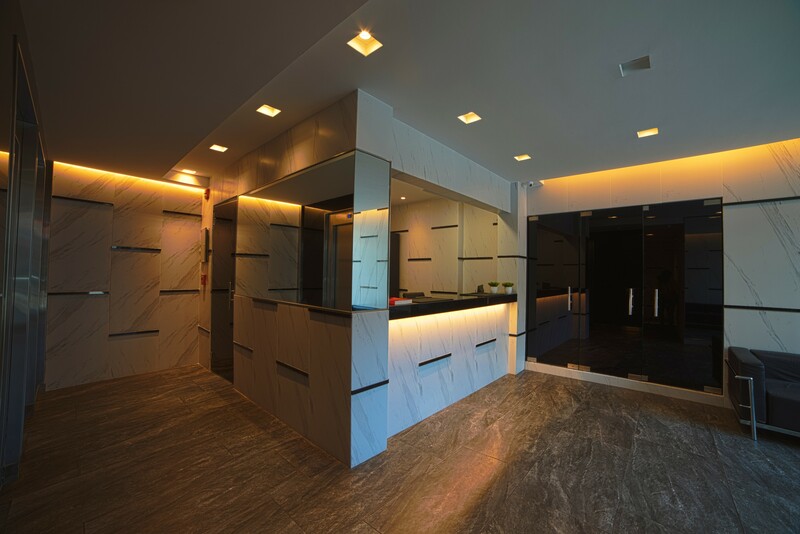 It includes a unique relax area with Jacuzzi, hydromassage, sauna & steam rooms and showers. We also offer special treatments for an additional charge. 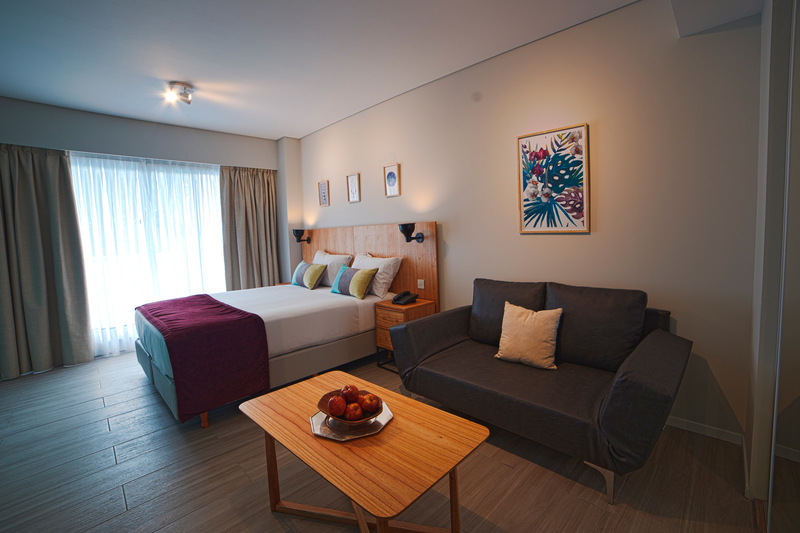 ARC Abasto is managed by Arc Emprendimientos Hoteleros. 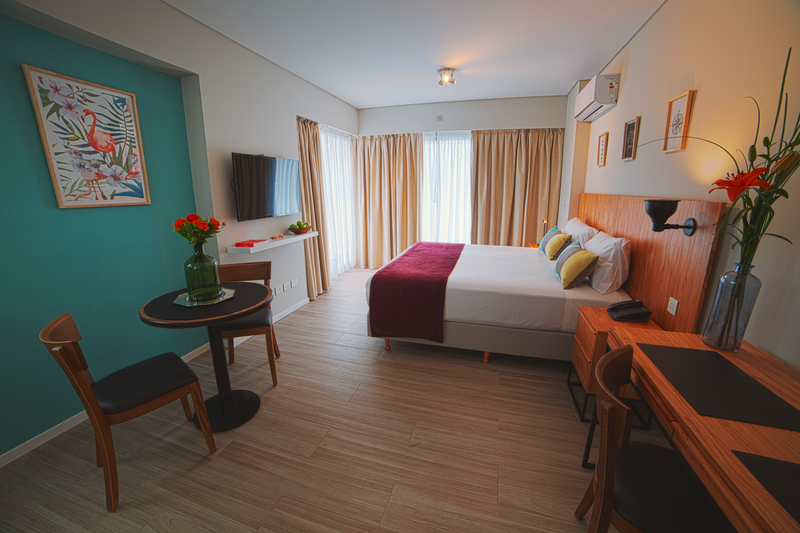 Units were designed for temporary rental and are conveniently located in a dynamic area of the city offering easy access to everything city visitors will be in search of. The property offers all the necessary facilities, 24-hour security, room service, a fitness centre, a terrace, a pool and a sun deck. 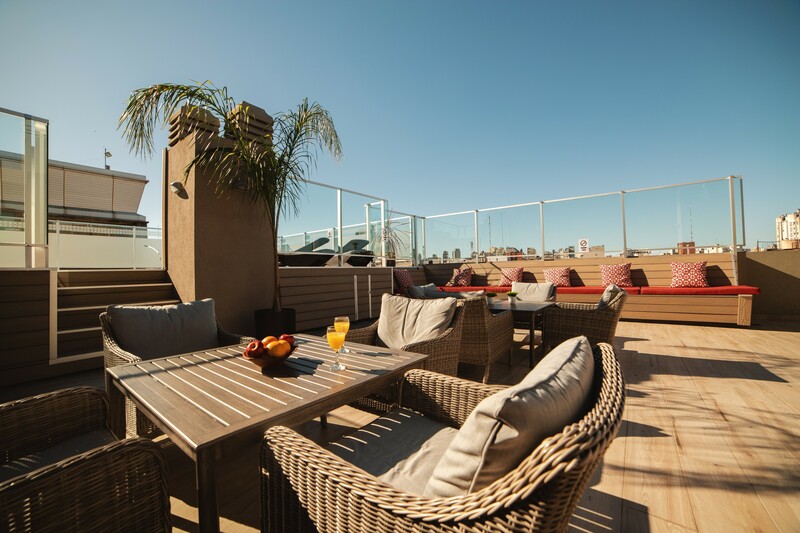 It is set in front of the stunning Abasto Shopping Mall and close to Hospital Aleman, Anchorena, Maternidad Suizo-Argentina, Recoleta Cemetery, several museums and other areas of interest.